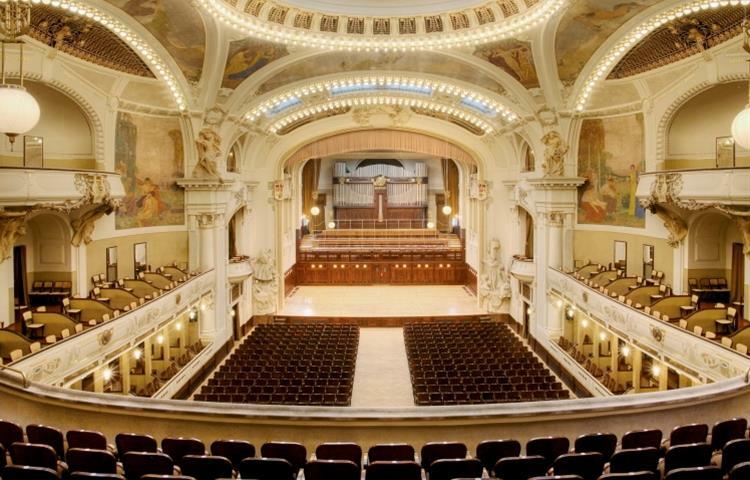 This Prague classical concert in beautiful premises of Municipal House will delight you with the combination of a well-tuned program, mastery of prominent Czech musicians and their joy of music. A. Dvořák: Largo from Symphony No. 9 "From New World"
Prague Music Chamber Orchestra (performs in 8 - 11 members) is composed of leading musicians who play in world known orchestras such as Czech Philharmonic or Czech Radio Symphony Orchestra. 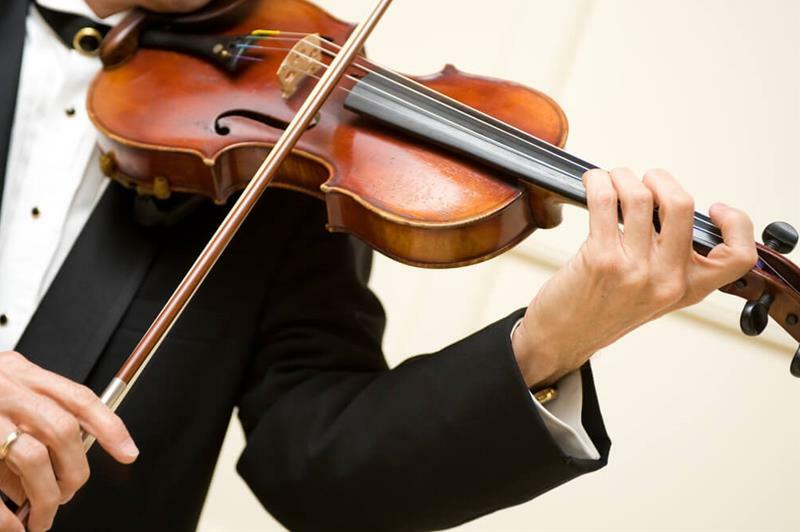 Prague Music Orchestra excels with its sophisticated sound and is a representative of a highly valued interpretative art. Ondřej Skopový - former member of the Prague Radio Symphony Orchestra and the second violin in Czech Philharmonic orchestra, member of Prague Royal Orchestra, Berg Chamber Orchestra, Talich Chamber Orchestra, Prague Collegium, etc. We truly enjoyed this concert and secretly wished it would last longer - it was great! The musicians are outstanding and the choice of music is superb. bonne qualité. tres bonne complicité entre les musiciens. Excellent concert très varié dans le choix musical. Nous aurions aimé que cela dure plus longtemps qu'une heure. The musicians were top notch and played a broad variety of short classical pieces. The musicians were very talented and a joy to watch. I'm so glad we booked this - it was a great experience.